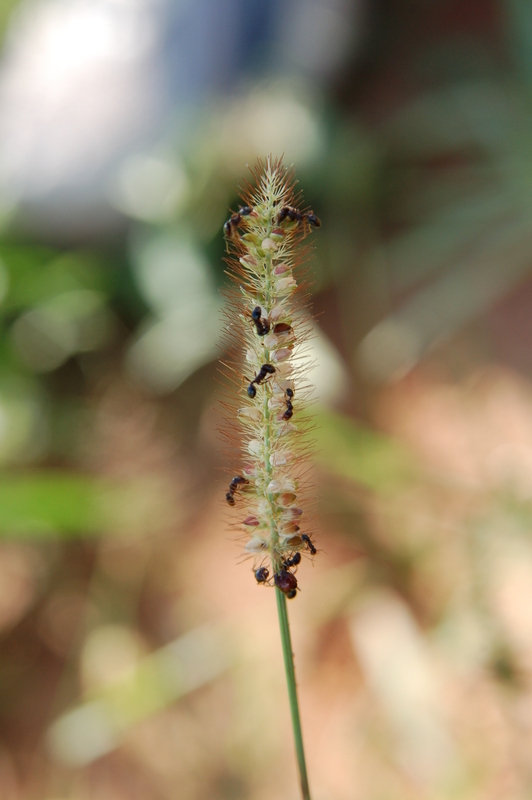 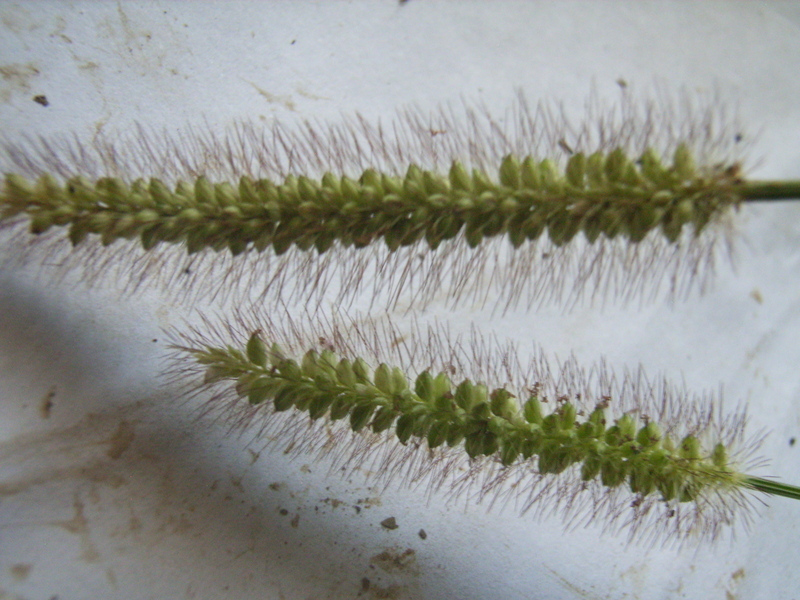 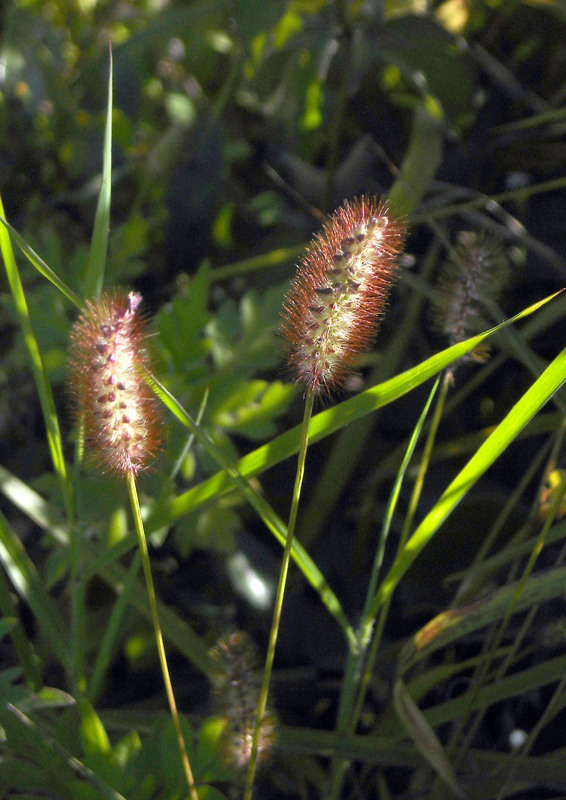 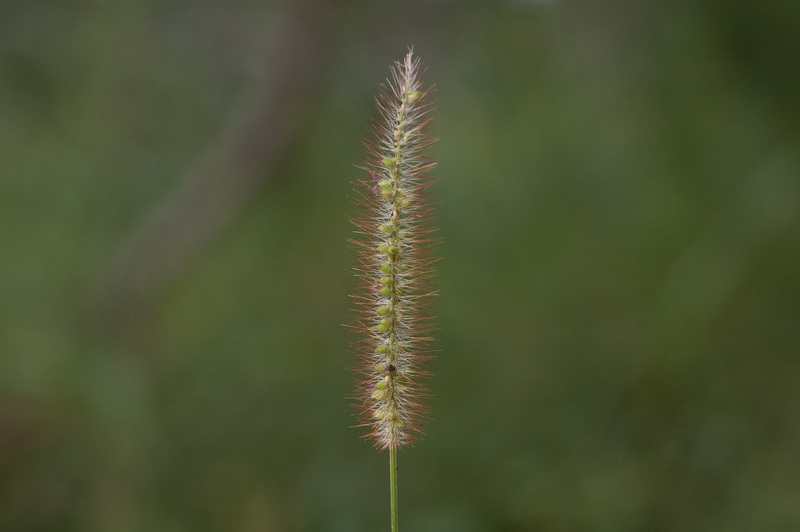 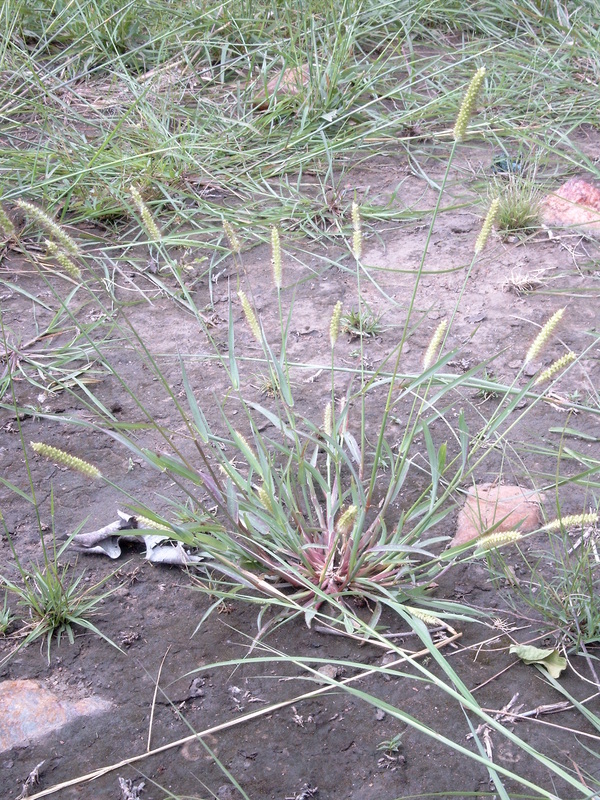 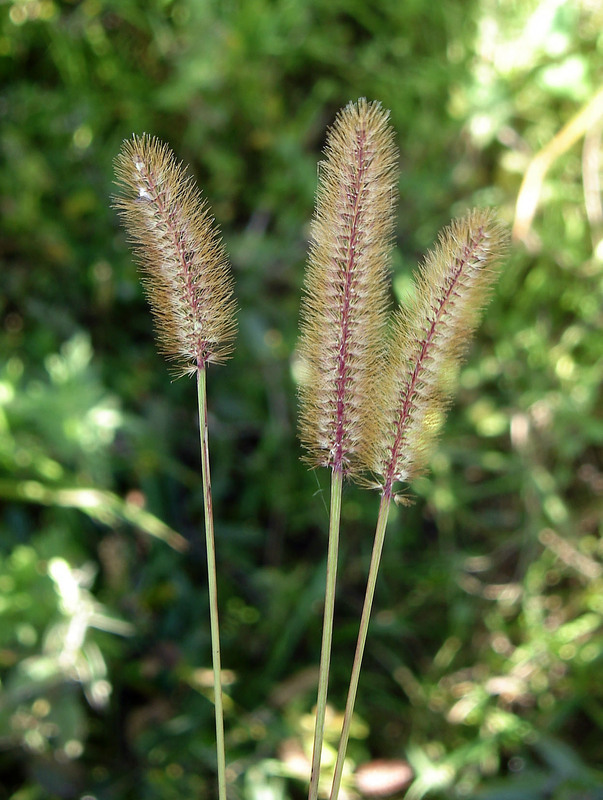 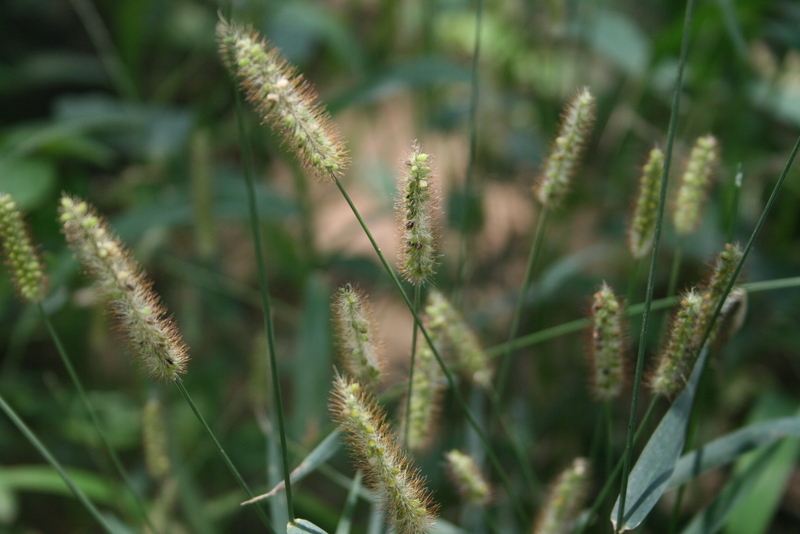 East African Plants - A Photo Guide - Setaria pumila (Poir.) 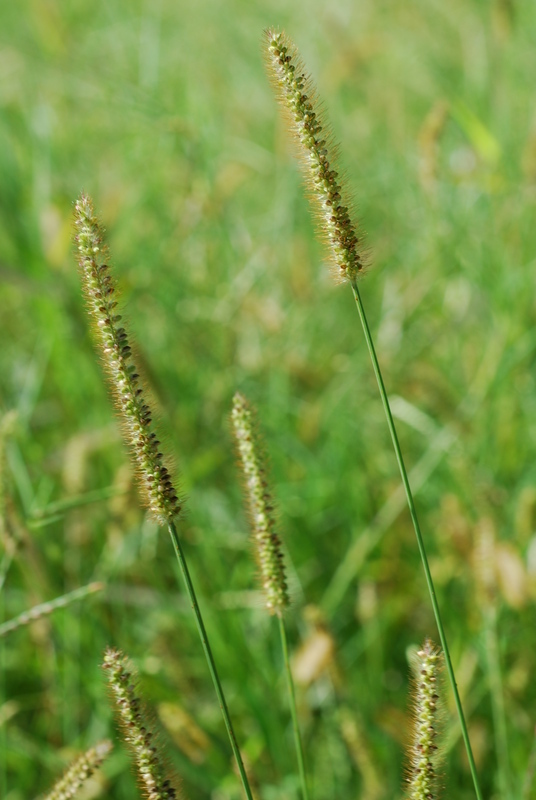 Roem. 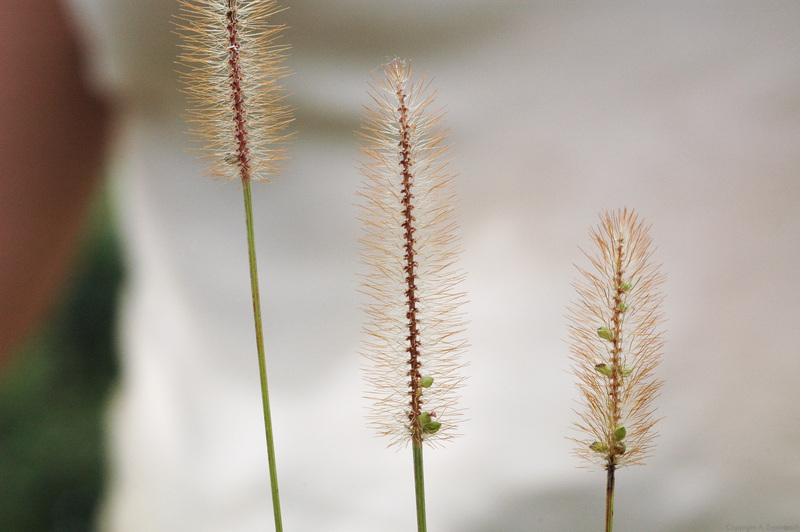 & Schult.